SPECIALIZING IN COMMERCIAL AND RESIDENTIAL HVAC INSTALLATIONS, REPAIRS, AND MAINTENANCE. 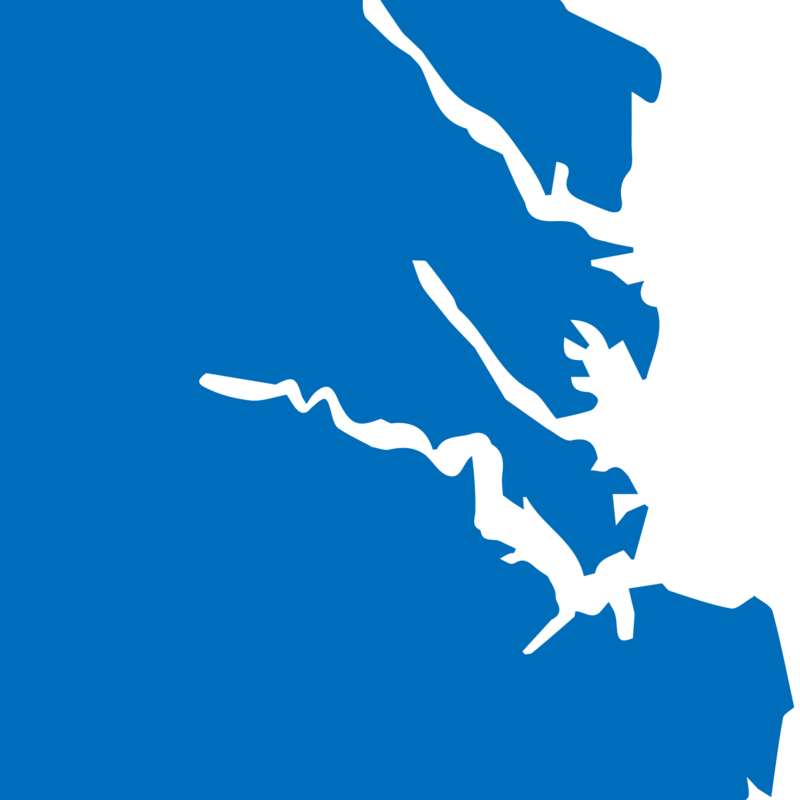 SERVING HAMPTON ROADS SINCE 1986. PROTECT YOUR FAMILY THIS FLU SEASON! 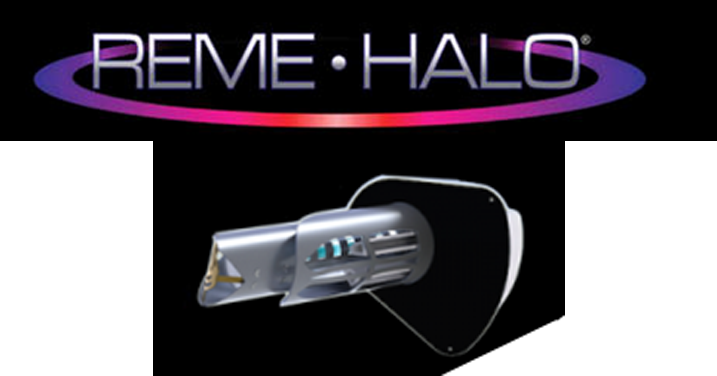 This season, give the gift of clean air with the award-winning REME HALO ® air purifier! This easy-to-install device kills up to 99% of bacteria, mold and viruses in your home or business. You don’t want to miss out on this special holiday promotion! Call 757-930-0000 to learn more and schedule an installation! 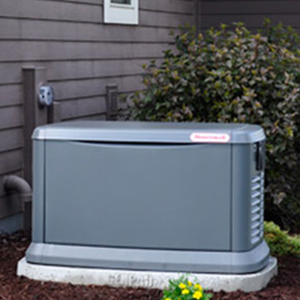 Fast service gets your system back up and running quickly so you can be comfortable. Our trained technicians arrive in uniform with the knowledge and tools to complete your job. Providing dependable, quality service since 1986. Since 1986, Tommy Garner Air Conditioning and Heating has been an industry leader in Hampton Roads. 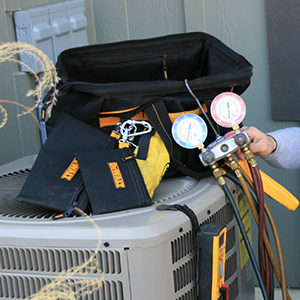 We are a Class A licensed and insured contractor providing commercial and residential HVAC services. Our belief is “Quality is our Policy”. 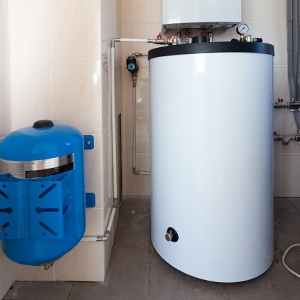 We offer a 30 day guarantee on all service work completed and a one year guarantee on all new installations. 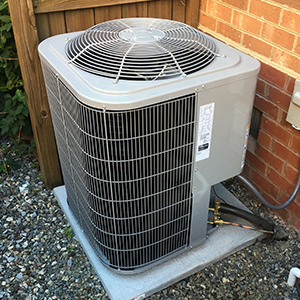 At Tommy Garner Air Conditioning and Heating we take pride in our work and strive to use American made products and equipment. Our experienced technicians are trained to service all brands of HVAC equipment for both commercial and residential properties. 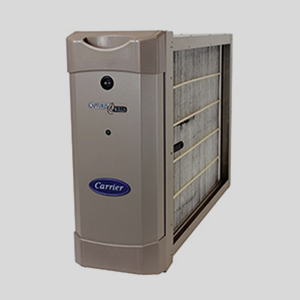 We also offer generator maintenance and installation, water heater repair and replacement, commercial refrigeration, and indoor air quality products to improve the air quality in your home. DO YOU NEED FINANCING FOR YOUR HEATING OR AIR CONDITIONING?